Learn how to check your home for damage after heavy spring rain. For many states across the country, spring marks the beginning of rainy season. If you live in an area that receives a lot of rain, it’s important that you know how to inspect your home following a rainstorm. Here are some tips to help you check your home for damage after heavy spring rain. It’s important to remember that you should not attempt to inspect the exterior of your home during a storm. Even if you can see visible signs of a leak, you should not venture out and put yourself at risk. If you recognize signs of water damage during a storm, do what you can to minimize this damage from inside your home. If the storm becomes especially threatening, then getting your family to a safe location is more important than attempting to address damage to your home. Once a storm has passed, you should begin your home inspection on your roof. You should first check that your gutters and downspout are intact and clear of any debris. This will prevent your gutters from overflowing the next time you receive rain. Then, you should check your roof for missing or damaged shingles, and look for signs of water damage. Keep in mind that not all damages will be immediately visible. So, you should conduct multiple inspections at different times of day. Sometimes the changing light conditions will reveal issues that you did not immediately notice. If you do notice signs of damage, then call in a professional to make the necessary repairs. 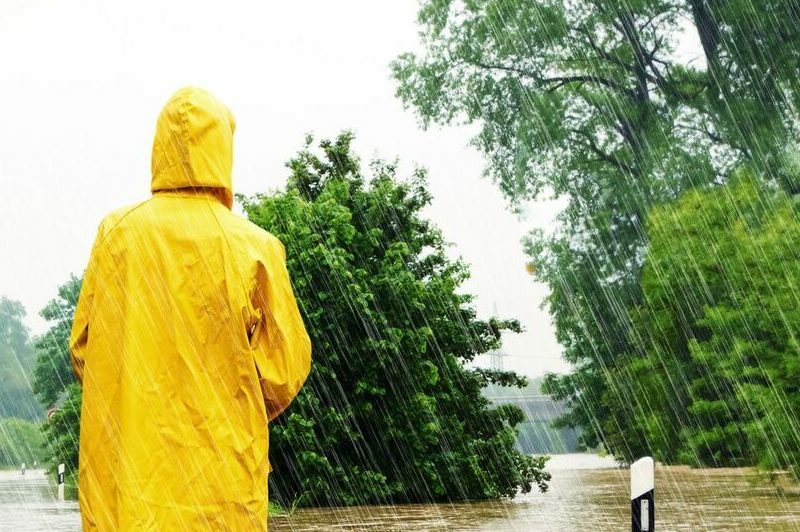 Heavy rain doesn’t just affect your home; it can also wreak havoc on your property. That’s why it’s important to check your front and back yard following a storm. First, check your storm drains to make sure they are clear of any debris and are effectively draining water away from your home. Additionally, you should check for any signs of mudslide and tilting trees. If you suspect that a tree is going to fall, you might have to call a professional to deal with the tree before it causes property damage. Try out these suggestions to help you check your home for damage after heavy spring rain. Remember, another way to deal with damages is by having the right homeowners insurance in place. For help finding the right policies, contact the professionals at Cook, Disharoon & Greathouse, Inc. Located in Oakland & Pleasant Hill, California, we serve all your personal and commercial insurance needs.